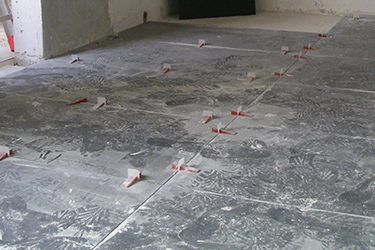 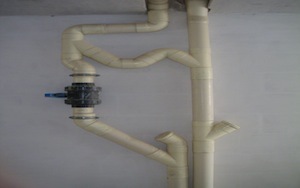 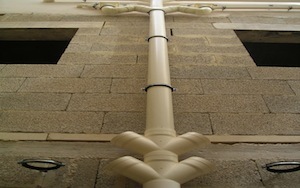 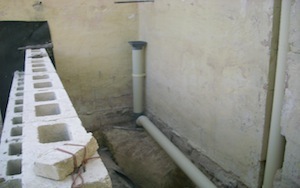 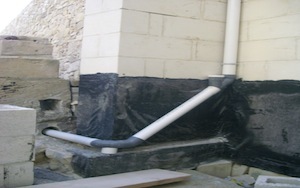 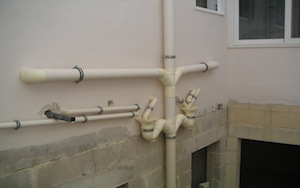 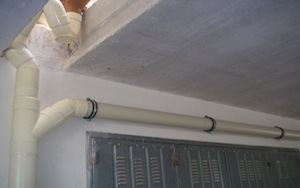 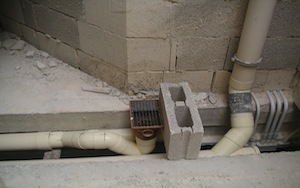 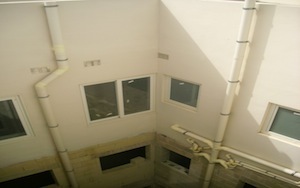 If you are looking for drainage services in Malta make sure to contact Melcro Installations. 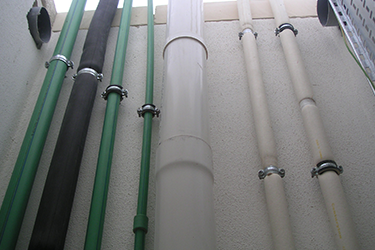 We provide all the equipment and a holistic service to perform all of the drainage jobs that you need. 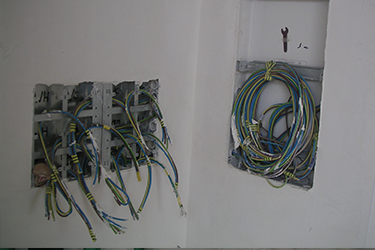 Moreover we handle for all contracts, from small household projects to large sites. 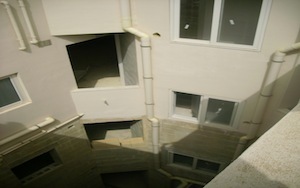 Contact us for an initial meeting or site inspection.